You’ve made the decision to outsource your storage and distribution needs, but now you’re confronted with a new logistical issue: which third-party logistics provider is right for your warehousing and distribution needs? Find your perfect match with these six questions. What do your customers, clients and business need? Before evaluating a 3PL provider, understand exactly what your customers, clients and business need out of warehousing and distribution. If you don’t know what your wants and needs are, you don’t have the right context to evaluate a 3PL solution. What is your capacity? Is the 3PL capable of meeting your current and future logistics needs? You want a company that can handle your current capacity without any problem and has room for scaling to your future business needs. Is your IT compatible? Do you have essential tech infrastructure that needs to integrate with 3PL providers so you have proper visibility into your mission-critical business processes? It’s easy to lose efficiency and productivity if you don’t have the right tools available, so don’t settle for a 3PL that doesn’t mesh with your current infrastructure. Do the resource savings justify the cost? Look beyond the base price and consider the added value and resource savings you can realize when establishing whether the 3PL is worth your company’s time and attention. Sometimes the best value on paper is the worst value in practice. Do you want a regional or national provider? Sometimes you feel like a small fish in a big pond when you’re working with a national provider. If you don’t match the size of their largest accounts, it’s easy to feel like you’re getting a lower level of service. Regional providers may be more likely to provide you with customized service and attention. What do your peers say? 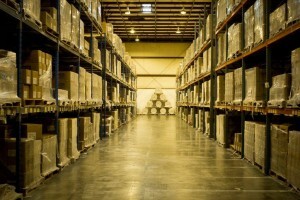 Recommendations and reviews can give valuable insight into the quality of a 3PL. Look for companies working directly with the 3PL to get a broad view of the provider’s general professionalism, reliability and culture. If the provider isn’t treating its own vendors right, that’s a red flag that it may not be the most stable or appropriate company to do business with. 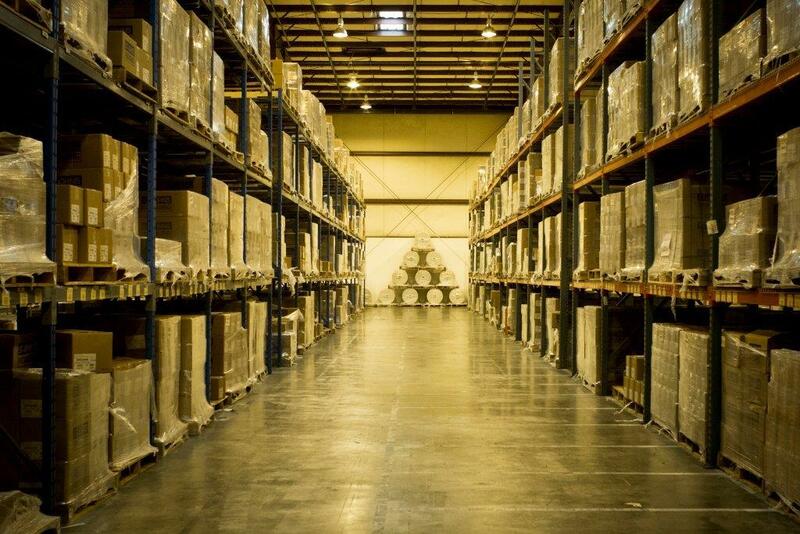 Want more information on the benefits of 3PL? Call us at 336-275-8458 or email jkovarik@lewisstorage.com to talk third-party logistics!